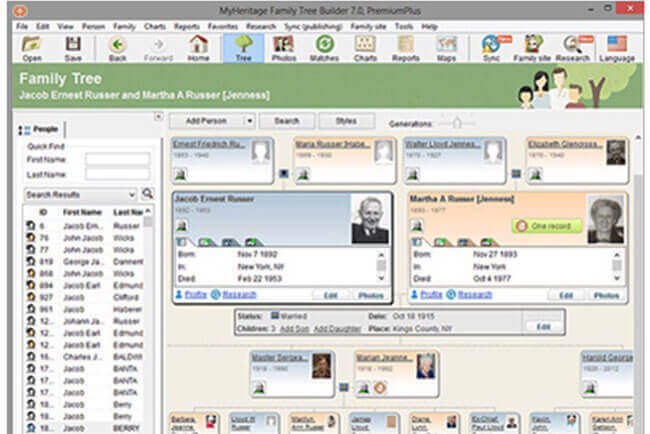 MyHeritage is one of the most prominent sources of genealogical data complemented by genetic exploration. The company was founded in 2003 in Israel as a result of its current CEO Gilad Japhet’s passion for entrepreneurship and family history. Since that time, the company established two new offices in California and Utah. 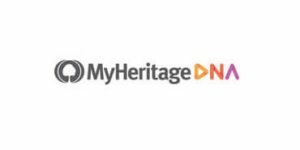 MyHeritage is currently the fastest-growing conglomerate on the market, with more than 2.6 million profiles in its database, over 8.96 billion historical records, and 40 million family trees. At this point, the company has more than 91 million users across 196 countries. One of the most convenient features MyHeritage has to offer is called “Smart Matching,” so if you want to know more about this proprietary tool, keep on reading this post to learn how to connect with your unknown genetic relatives quickly and efficiently. Smart Matching is a powerful and specialized genealogical technology that allows you to go across different family trees and match individuals from all over the world with the ones you defined. The tool works by intelligently comparing facts, connections, and names between millions of different family trees generated by other users and identifying intersection points to indicate potential matches. The technology behind the tool is sophisticated enough to bridge across differences in phonetics, spelling, and relationships between different trees and provide users with a wide array of highly accurate matches. MyHeritage contains billions of integrated family tree profiles, which gives you excellent chances of identifying any number of matches that can reveal valuable new data about your family. Once the trees connect, the owners will be informed about all the matching individuals, which gives you the opportunity to learn and collaborate. After you’ve reviewed the information, you can save it to your family tree and contact other owners to discover new relatives and find more connections. You can disable Smart Matches any time in your Privacy Settings. Note that if you do so, all the matches you found up to that point will be irrevocably deleted. Once you re-enable the feature, you’ll have to find your Smart Matches from scratch. 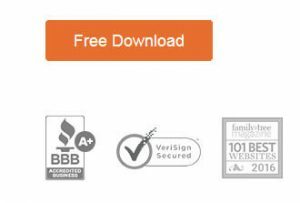 Is MyHeritage Smart Matching Free? You can receive, view, and reject Smart Matches, compare family trees side-by-side, and contact your genetic matches absolutely free of charge. However, features like priority processing, confirming matches, extracting/saving data from Smart Matching, and copying photos from other family trees are reserved for Premium and PremiumPlus subscribers.